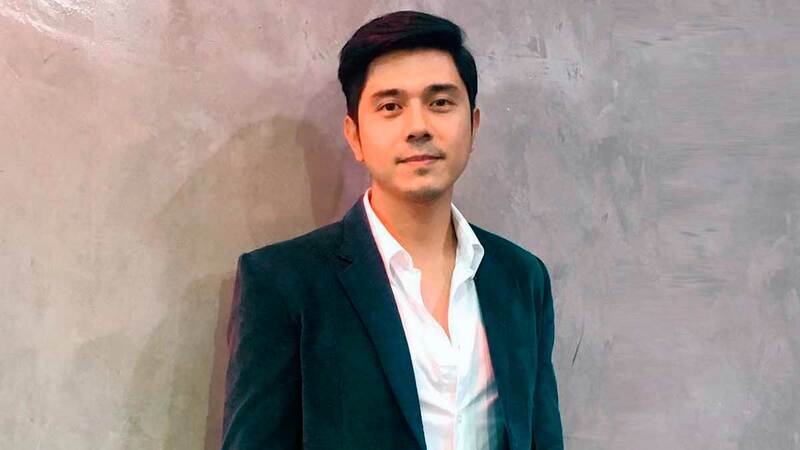 We might be seeing Paulo Avelino in a new rom-com soon! On March 22, a fan tweeted Paulo with, "May chance ba na ma-in love ka sa fan? At kung mayroon, sana sa'kin." And on March 30, the Goyo: Ang Batang Heneral and I'm Drunk I Love You leading man replied, "Parang ganito?" and attached a photo of the script to Antoinette Jadaone's upcoming film, Fan Girl. It even said "Mr. Avelino's Copy" on the cover. OMG. Stop teasing us, Paulo!!! In February, Fan Girl writer and director Direk Tonette held open auditions for the film's leading lady. And if you're wondering how the story's going to play out, here's the sitch: An obsessed teen fan finds herself inside a mansion with the celebrity idol (we're guessing that's Paulo's character) she thought she knew. In the process, she learns why people always say "never meet your heroes." And if these ~hints~ are to be believed, we can totally understand fangirling over Paulo because that's something we do every day!!! Direk Tonette later retweeted Paolo's photo, adding three speak-no-evil monkey emojis and the hashtag #FanGirl as the caption.